Get on board for a romantic cruise starting from Paris Arsenal Marina to the Parc de la Villette to visit the Old Paris. 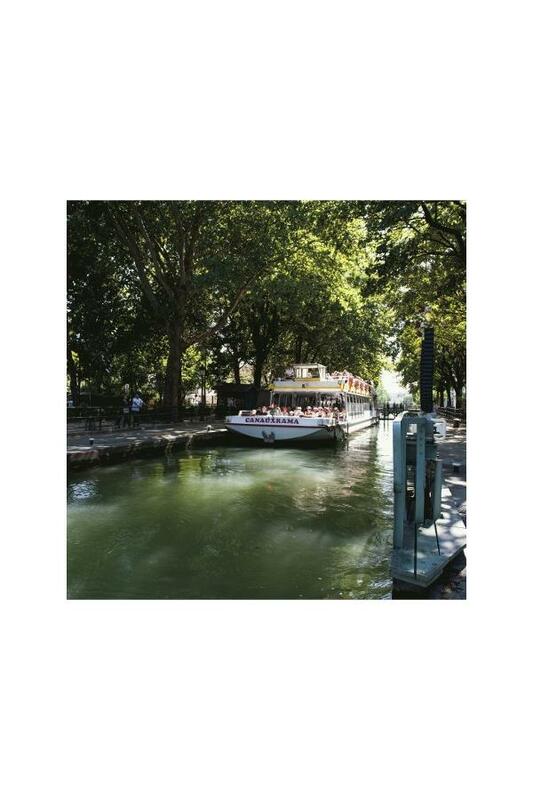 While sailing on the calm waters of the Canal Saint-Martin, discover the different stories of the neighborhood of “Parisians’ Paris”. 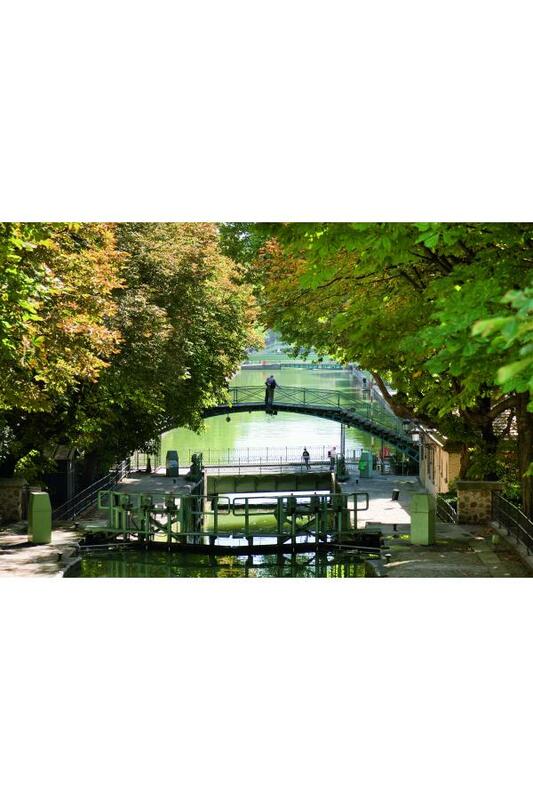 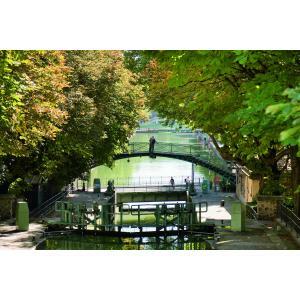 Along the canal bordered by hundred year old trees, you will discover the mysterious Bastille vault, the famous footbridges, locks and swing bridges of the canal but also the Bassin de La Villette, the surprising Crimée drawbridge and the Parc de La Villette. 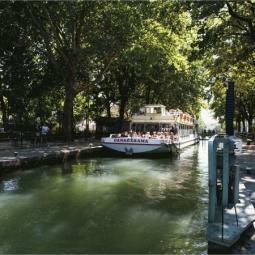 It is the occasion to experience the “atmosphere” of the Hotel du Nord created by Marcel Carné, Arletty and Louis Jouvet.